Jan Andrews (SA) has been a senior public servant working in public sector governance, and in education leadership across Australia. She has been involved in a number of arts organisations and currently contributes strategic planning and governance advice to community activities. On Board 2012-2013, and then re-joined 2015. Martin Langford (NSW) worked for the NSW Department of Education until 1998, at which time he left teaching to pursue his interest in poetry. For many years, he was active in the organisation of poetry events, directing three Australian Poetry Festivals (2001, 2004, 2006). He has published six books of poetry including The Human Project (Puncher & Wattmann, 2009) and Ground (P&W 2015). He is the editor of Harbour City Poems: Sydney in Verse 1788-2008 (P&W, 2009) and co-editor of the anthology, Contemporary Australian Poetry (P&W, 2016). 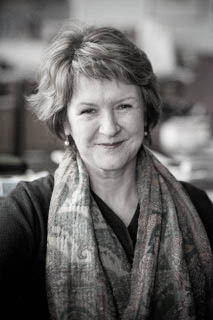 Langford has been a poetry critic and essayist for Meanjin since 2011. He joined the Board in 2011 as a Foundation Board Member. 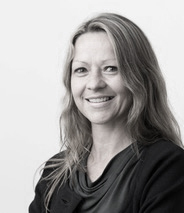 Kate Stephens (SA) is a senior Human Resources practitioner, with many years of experience at the Executive level. At a professional level, Kate has a strong interest in organisational change, leadership development and culture creation. 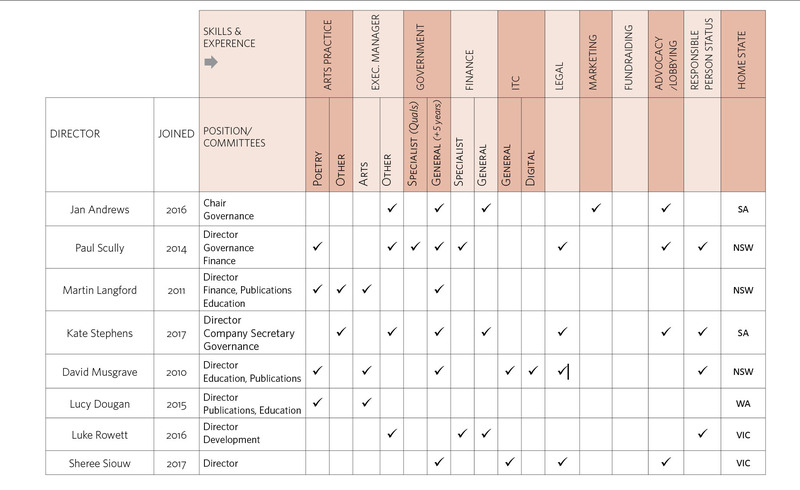 Kate’s academic qualifications consist of a combined Arts/Law degree, with Arts majors in Philosophy and Classics, as well as post graduate qualifications in public sector management. Kate joined the Board in 2017. Paul Scully (NSW) is an actuary by training and has enjoyed a long career in financial services. His last executive role was as Managing Director and CEO of ING Investment Management (INGIM) Asia Pacific and a member of INGIM’s global Board. For some 15 years he has pursued a portfolio career of non-executive directorships and consulting roles, and has lectured at Macquarie University. He has served on the Boards of listed entities, superannuation funds and financial services companies. Paul was awarded a Master in Creative Writing from Sydney University in 2015 and is a Sydney-based poet with two collections to his name. His most recent collection, Suture Lines, was published by Guillotine Press in late 2016. His first collection, An Existential Grammar, was shortlisted for the Anne Elder Award in 2014. His work has appeared in various online and print journals in Australia and the USA. Joined the Board in 2014. David Musgrave (NSW) is an award winning poet, critic and publisher. He has published several books including To Thalia (Five Islands Press, 2004), On Reflection (Interactive, 2005), Watermark (Picaro, 2006), Phantom Limb (JLP, 2009), Concrete Tuesday (Island, 2011), and Anatomy of Voice (GloriaSMH 2016), which was awarded the Arts Queensland Judith Wright Calanthe Prize for Poetry. He has won the Newcastle Prize (twice), the Grace Leven Prize, the Josephine Ulrick Prize and the Bruce Dawe Poetry prize, among many others. He is also the author of the novel, Glissando: A melodrama (Sleepers 2010), which was short-listed for the Prime Minister’s Award for Fiction in 2011. In addition, he is founder and publisher of Puncher and Wattmann, which has published many significant Australian poets as well as fiction, criticism and biography. At present he teaches creative writing at the University of Newcastle. Joined Board in 2011 as a Foundation Board Member. Lucy Dougan (WA) is a widely published poet. Her first book, Memory Shell (Five Islands Press, 1998) won the Mary Gilmore Award. She has worked in arts administration and as a tertiary teacher of creative writing, literature and film. She has had poems commissioned for the Southern Forest Sculpture Walk at Northcliffe and for the reinterpretation of the Busselton Jetty, in collaboration with the sculptors Nicole and Alex Mickle. She is a former poetry editor of HEAT magazine. Her second collection, White Clay, was published by Giramondo in 2008. In 2006 the manuscript of White Clay won the Arts ACT Alec Bolton Award for an unpublished manuscript. She currently works for the Westerly Centre at UWA in a research and administration role and is poetry editor of the University of Canberra’s online journal Axon: Creative Explorations. Her PhD, concerning representations of Naples, was awarded in 2010. Her chapbooks Meanderthals (Web Del Sol) and Against Lawns (Picaro) were both published in 2011. Her new book, The Guardians, was published with Giramondo in 2015. Joined Board in 2015. Luke Rowett (Vic) joined the board of Australian Poetry in October 2016. 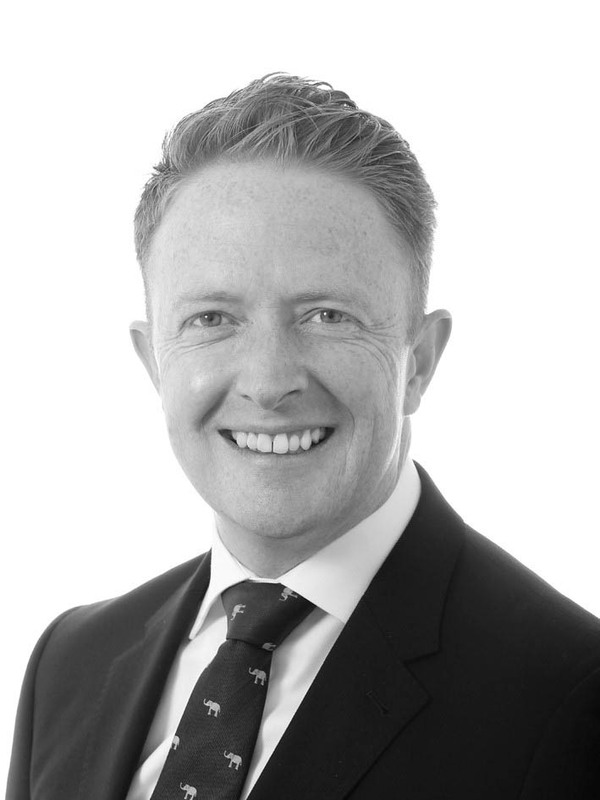 Luke has 12 years’ experience in corporate finance, business integrations, divestments and carve-outs. He holds a Master of Finance degree, and Bachelor of Commerce (Finance) degree. Board member: Sheree Siow (Vic) is a highly regarded corporate and commercial lawyer with expertise in regulatory matters, financial services, superannuation, insurance and data privacy. Experienced in providing strategic advice on complex arrangements to her organisation’s Board, CEO, Executive Committee and Risk practitioners on new initiatives, shared value and change projects, technology and data. Called upon for expertise in regulatory matters, including regulatory reviews, advisory working groups and committees for the Financial Services Council (FSC), Association of Superannuation Funds of Australia (ASFA) and the Association for Data Driven Marketing and Advertising (ADMA). Sheree chaired the women and diversity committee at her employer, and was a finalist in the 2016 Lawyers Weekly Women in Law Awards and 2017 LIV Victorian Legal Awards and a winner in the 2017 Lawyers Weekly Corporate Counsel Awards. Joined the Board in 2017. Note: While the current Board has an appropriate range of skills, experience and gender balance, the Board has identified the need for greater inclusivity and geographic spread.